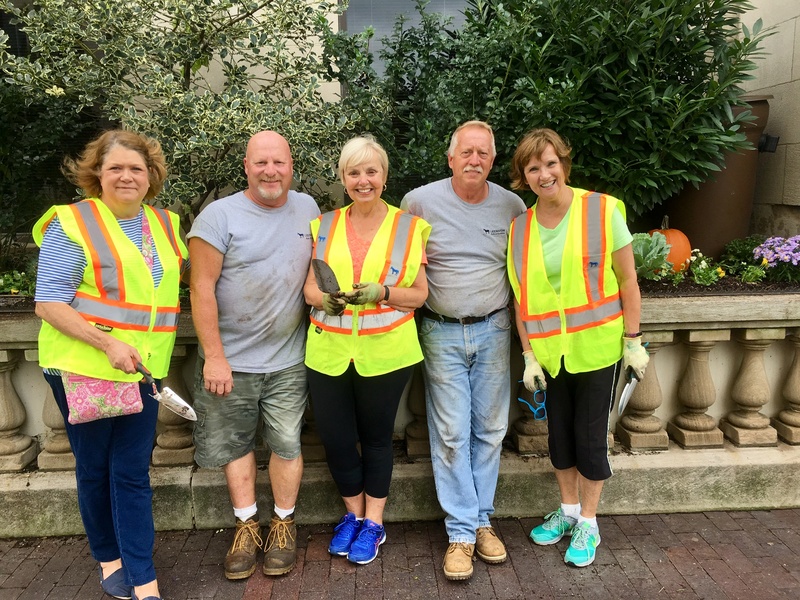 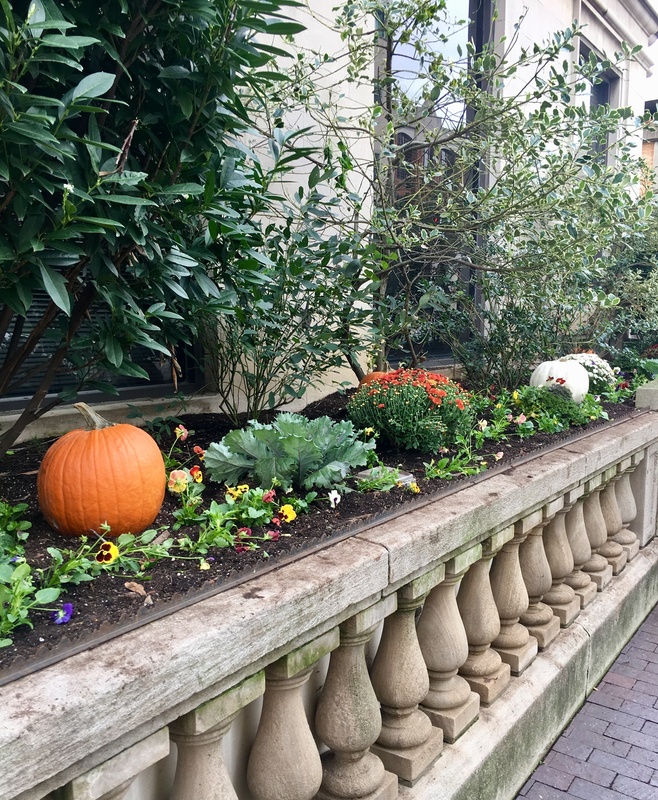 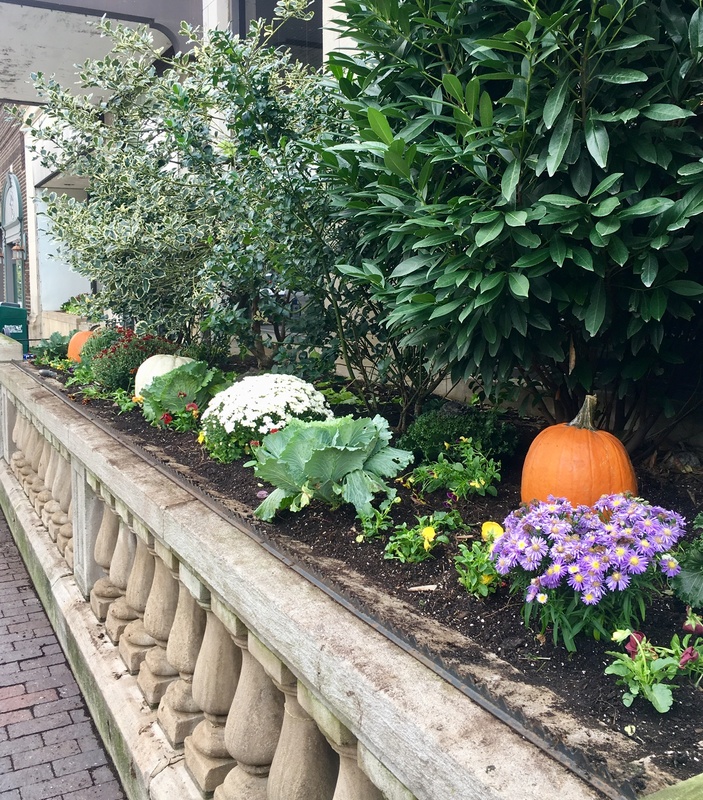 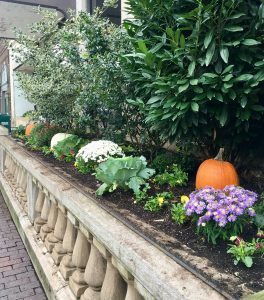 Eileen Langer, Linda Ransdell, and Patti Yozwiak from Hoe ‘n Hope Garden Club, Inc., assisted Lexington’s Government Center workers in changing out their planters to reflect a fall theme for the America in Bloom Symposium, Beauty in the Bluegrass. More than 100 volunteers helped to spruce up Lexington, the 2018 America in Bloom host city. 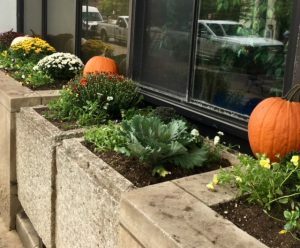 The local AIB organizers received a standing ovation for a job well done.